Rachel Anne Ridge is an artist and writer in Texas. 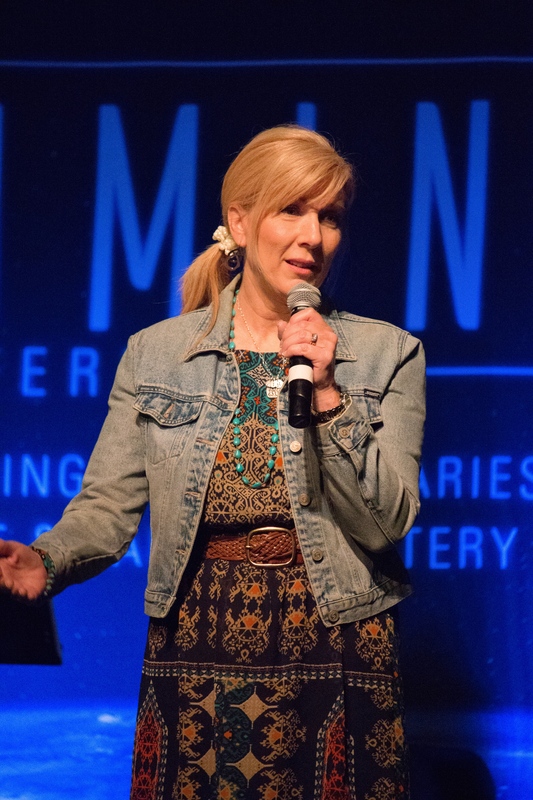 Together with her husband, Tom, she bootstrapped her way through the Great Recession, raised three kids, and rediscovered God in the midst of the everyday juggle of life. 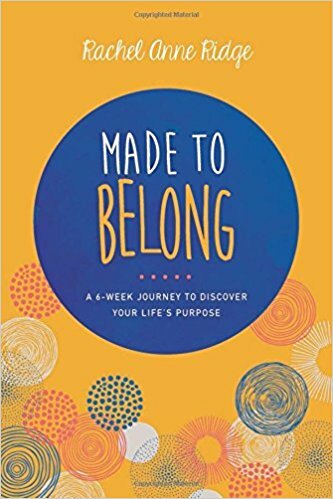 Her blog, HomeSanctuary.com, helps women around the world find beauty and faith in the unexpected, and often unappreciated, moments life brings. 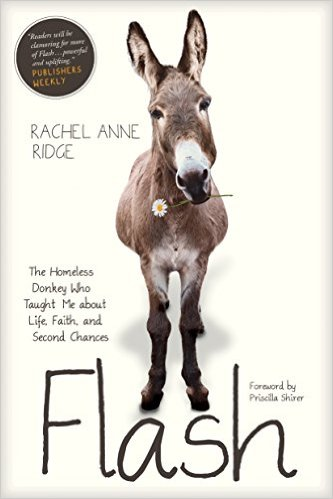 Rachel’s Book, Flash, The Homeless Donkey Who Taught Me About Life, Faith, and Second Chances, reveals how God uses ordinary, sometimes humorous means to help us see Him­—and to change our lives forever. 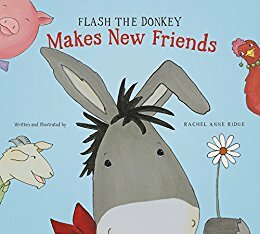 She is now a Nana to 5 littles, and has two adopted donkeys. Flash (the book) has been optioned as a movie by PureFlix Studios. 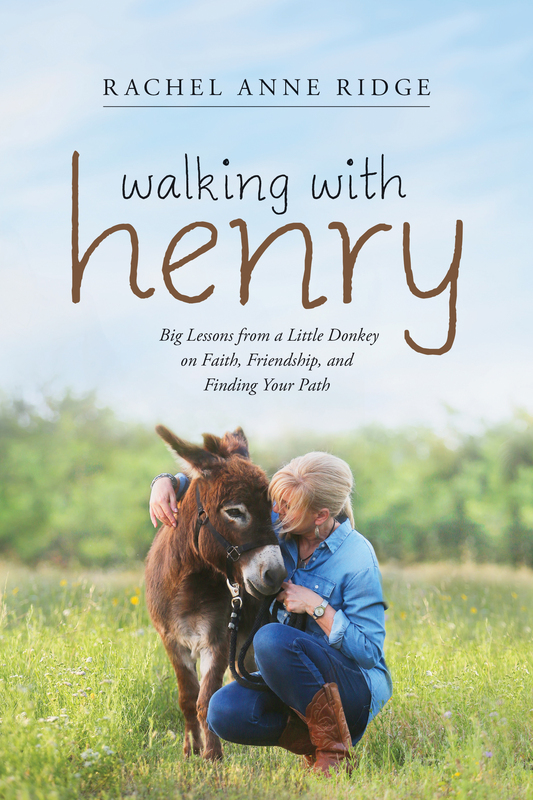 Rachel's latest book, Walking with Henry, arrived in bookstores in March 2019!